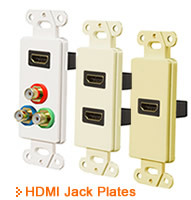 In addition to loudspeakers, OEM Systems Company offers a wide variety of accessories under our very popular Pro-Wire product line. 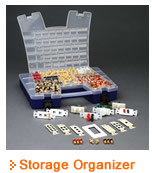 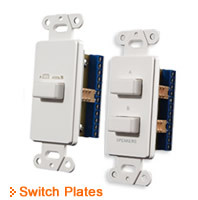 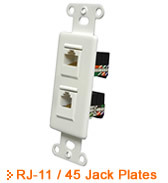 The Pro-Wire line consists of modular connectors, a wide variety of jack plates, banana plugs, volume controls, decorator style blank plates, mud rings, box buddies, and our best in the business, easy to install rough-in kits & vapor domes. 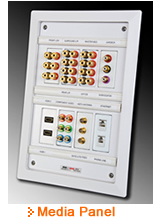 The MP-8 In-Wall Media Panel holds 8 populated Decora plates. 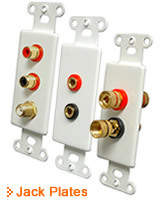 No home theater system or whole house audio system should be considered complete without the use of our professionally designed and engineered Pro-Wire products.